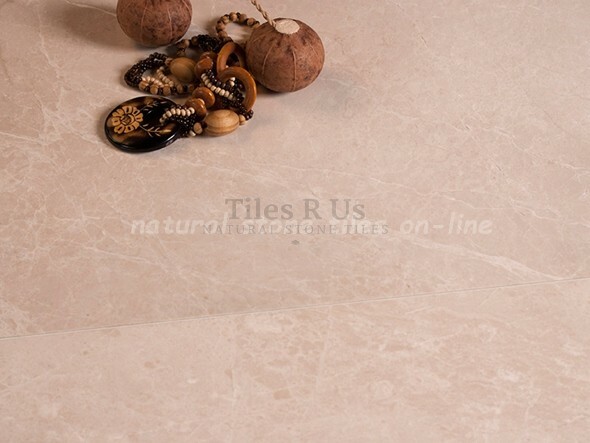 The Premium Marble range presents marble at its best! Classical veined appearance, minimal colour variation and a gorgeous beige/white fracture hue offers you an opportunity to install a beautiful marble at a very keen price; this is another of our great value for money products. It is consistent in terms of background colour and moderate variation occurs, the variation can be seen in the vein colours which feature varying shades. As a honed tile the finish is more of a matt/satin than the polished version. It is suitable for both residential and commercial applications.